Her life was cold and dark yet she was unafraid. and it's all about Eponine and some other random stuff i decide to throw in. I'm so happy i have a counter. did you see my beautiful counter. 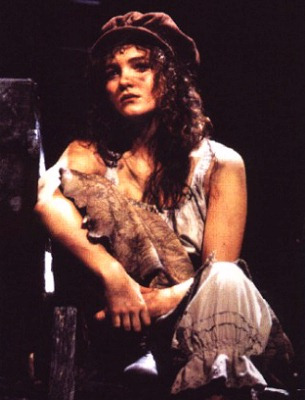 Basically Eponine is one of the favourite characters of anyone who sees les mis. She a strong, courageous girl who doesn't fit the steroetype for girls in the time period so she is a great role model. 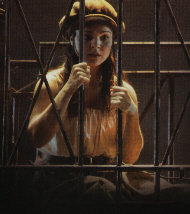 Eponine shows us that simple things create happiness and the best deeds are done without want of a reward.